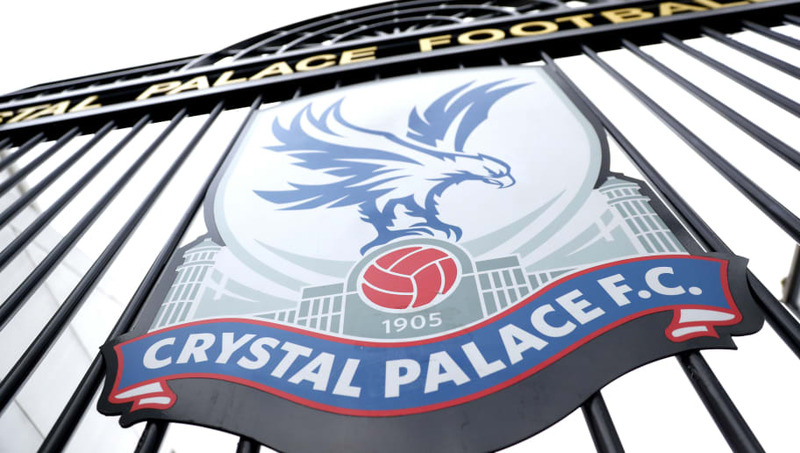 Crystal Palace have been put up for sale by current owners Josh Harris and David Blitzer. The Wall Street financiers, who also own NBA team the Philadelphia 76ers and NHL team New Jersey Devils, have been in charge at Selhurst Park for three years. Bloomberg report that the American duo have already been in contact with at least one U.S. based financial firm about buying the club, but neither Harris or Blitzer have provided a comment about the sale. US boutique investment bank PJT Partners have been hired to advise Harris and Blitzer over the sale of Crystal Palace. The Financial Times explains how the club received record annual revenues of £142.7m during the 2016/17 season, an outstanding achievement given that they were on the brink of going into administration in 2010. Crystal Palace have been in and out of the top flight since the Premier League's inception in 1992, but they're currently on a six-year run following their promotion from the Championship in 2013. They're currently sat 13th in the Premier League table but are a comfortable eight points above the relegation zone, something which can be extended in Saturday's lunchtime kick-off against rivals Brighton & Hove Albion. If you don't know much about the Crystal Palace/Brighton rivalry, all you need to know is Palace don't like Brighton, Brighton don't like Palace & don't call it the M23 derby. Enjoy the game. A win at Selhurst Park will temporarily move Palace to within one point of the top half of the Premier League table, leapfrogging the likes of Bournemouth and Leicester City.